Spend an evening in the company of this popular and prolific TV and radio presenter, journalist, columnist and author as he talks about his new book and epic radio series, The People's Songs, a social history of modern Britain told through pop singles. It’s a project that Stuart is both proud of and passionate about and tells the story of modern Britain through the records that we listened to and loved during the dramatic and kaleidoscopic period from the Second World War to the present day. 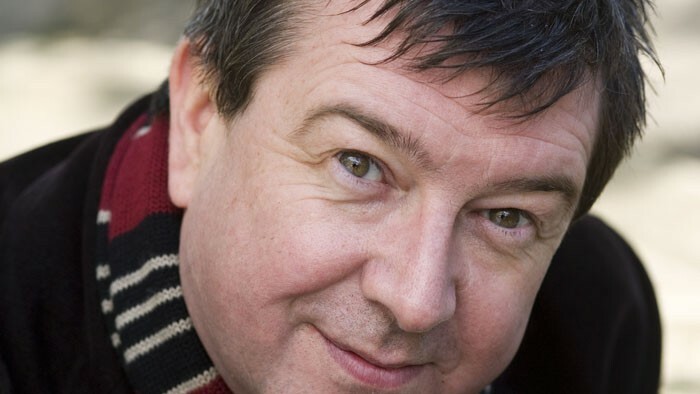 Known as co-host of the Radcliffe and Maconie Show on BBC Radio 6 Music, as well as The Freak Zone and The Freakier Zone on 6 Music, he has also written and presents dozens of other shows on BBC Radio and TV. As well as acclaimed official biographies of Blur and James, he is also one of the UK's top selling travel writers, with Pies and Prejudice and Adventures on the High Teas bringing comparisons to Bill Bryson and The Times calling him a National Treasure.